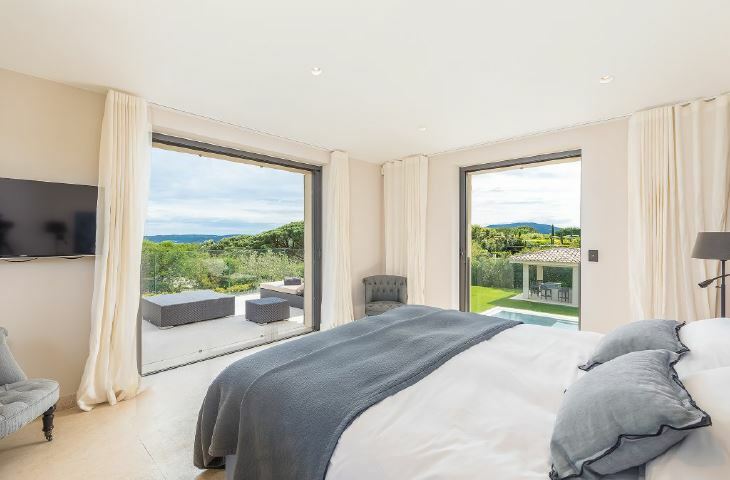 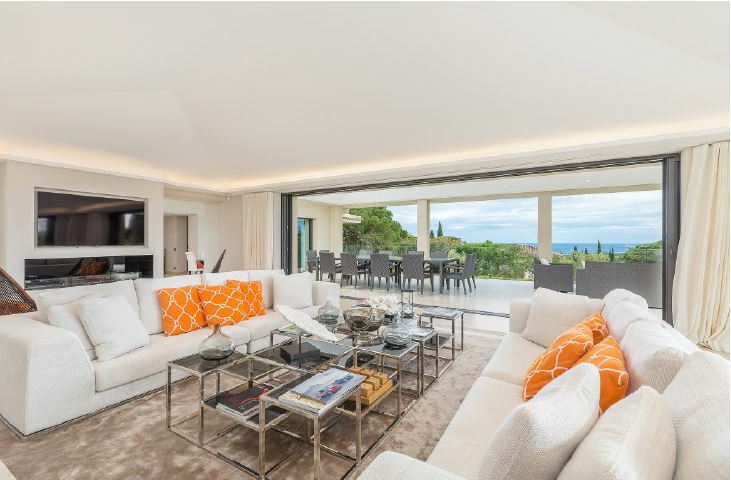 This beautiful villa is situated halfway between the gorgeous Tahiti beach and the centre of St Tropez. 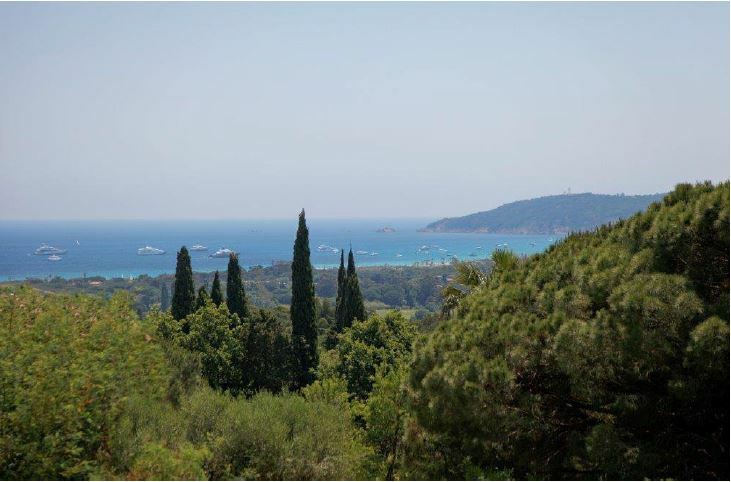 The property boasts stunning views of the bay of Pampelonne. 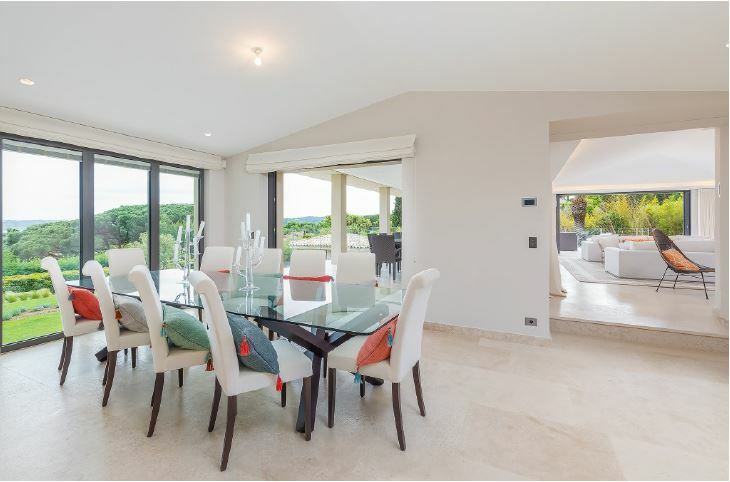 The villa comprises of 6 bedrooms, a spacious living and dining area, a fully equipped kitchen and a private terrace. 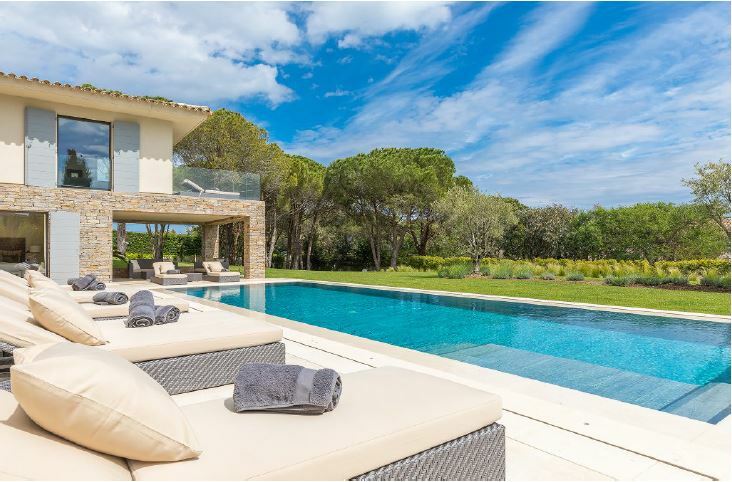 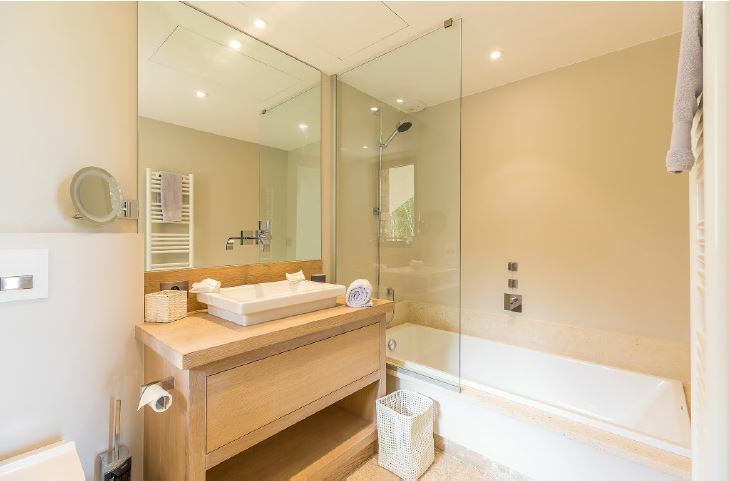 The property also includes a fantastic gym as well as a luxurious swimming pool.